This bold and innovative book traces the phenomenon of the "odyssey" experience as it shapes, informs, and defines our lives. 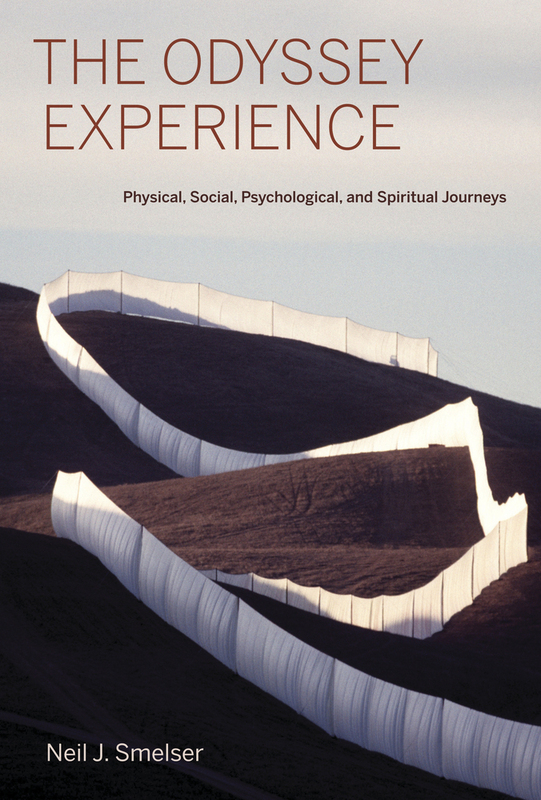 Drawing on an astonishing range of examples, Neil J. Smelser focuses on how such experiences enhance our lives and provide us with meaning and dignity. The odyssey experience, as Smelser advances it, is generic, widespread, and recurring. It is a finite period of disengagement from the routines of life and immersion into a simpler, transitory, often collective, usually intense period of involvement that culminates in some kind of regeneration. By examining a variety of topics as part of a larger, overarching phenomenon, Smelser transforms their study from the particular to the comparative. The Odyssey Experience thus reaches beyond a simple description of where and how transformations occur in daily life to offer a profound explanation for why they are there. Neil J. Smelser is University Professor of Sociology Emeritus at the University of California, Berkeley. 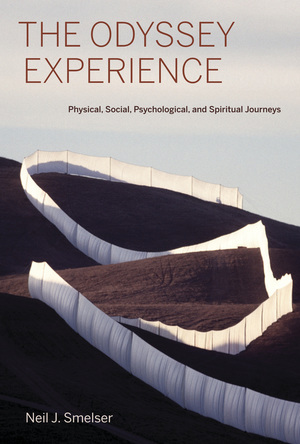 He is the author of numerous books, including The Social Edges of Psychoanalysis, Problematics of Sociology, and Social Paralysis and Social Change, all from UC Press.